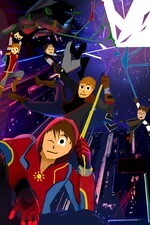 Tremendo741: Un Mundo De Aventuras's cover picture was updated. 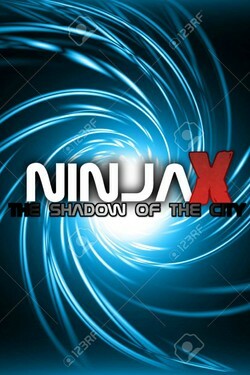 NinjaX: The Shadow Of The City's cover picture was updated. Legi�n Studios published a new chapter '-Capítulo 2: La Mascara Del Ninja (Parte 2)-' from the story 'NinjaX: The Shadow Of The City'. 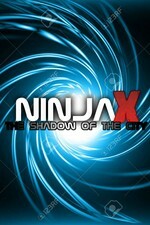 Legi�n Studios published a new chapter '-Capítulo 1: La Mascara Del Ninja (Parte 1)-' from the story 'NinjaX: The Shadow Of The City'. Legi�n Studios published a new chapter '-Capitulo 5: Un Mundo Sin Tremendo-' from the story 'Tremendo741: Un Mundo De Aventuras'. Legi�n Studios published a new chapter '-Capitulo 4: Una Fiesta Alocada-' from the story 'Tremendo741: Un Mundo De Aventuras'. santiago garzon liked the chapter '-Capitulo 3: Shadow...-' from 'Tremendo741: Un Mundo De Aventuras'. Legi�n Studios published a new chapter '-Capitulo 3: Shadow...-' from the story 'Tremendo741: Un Mundo De Aventuras'. 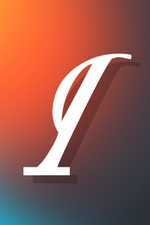 santiago garzon wrote a comment on 'Tremendo741: Un Mundo De Aventuras' in the chapter '-Capitulo 2: Shadow...-'. santiago garzon liked the chapter '-Capitulo 2: Shadow...-' from 'Tremendo741: Un Mundo De Aventuras'. Julio Palacio liked the chapter '-Capitulo 1: Un Mundo De Aventuras-' from 'Tremendo741: Un Mundo De Aventuras'. santiago garzon liked the chapter '-Capitulo 1: Un Mundo De Aventuras-' from 'Tremendo741: Un Mundo De Aventuras'. Legión Studios published a new chapter '-Capitulo 2: Shadow...-' from the story 'Tremendo741: Un Mundo De Aventuras'. Legión Studios published a new chapter '-Capitulo 1: Un Mundo De Aventuras-' from the story 'Tremendo741: Un Mundo De Aventuras'.